Our customers rate us 4.4 out 5 stars. Crime Prevention Security Systems helps you to Worry Less and Connect More. In business for more than 43 years, we live in the communities we serve, so we’re always close by when you need us most. We install state-of-the-art home security systems, video surveillance, fire protection and emergency medical solutions. All backed by our industry leading, CSAA Five Diamond certified monitoring centers. 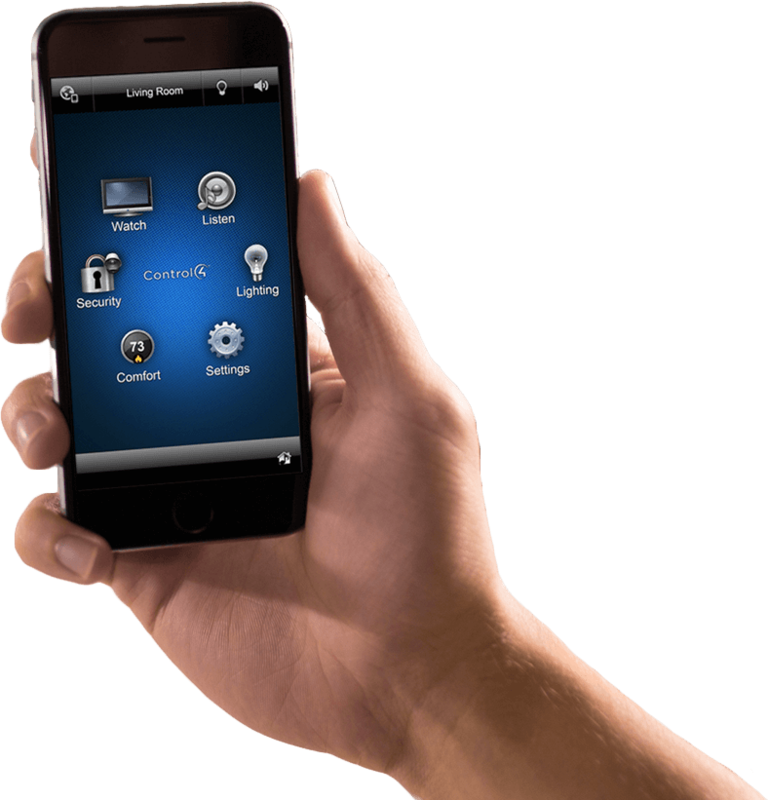 Take control of your home with the latest in home automation technology. Use your smartphone or computer to monitor your home alarm system and video cameras, control heating and air conditioning, turn lights on and off, even lock and unlock doors. Know your business is protected even when you’re not there. 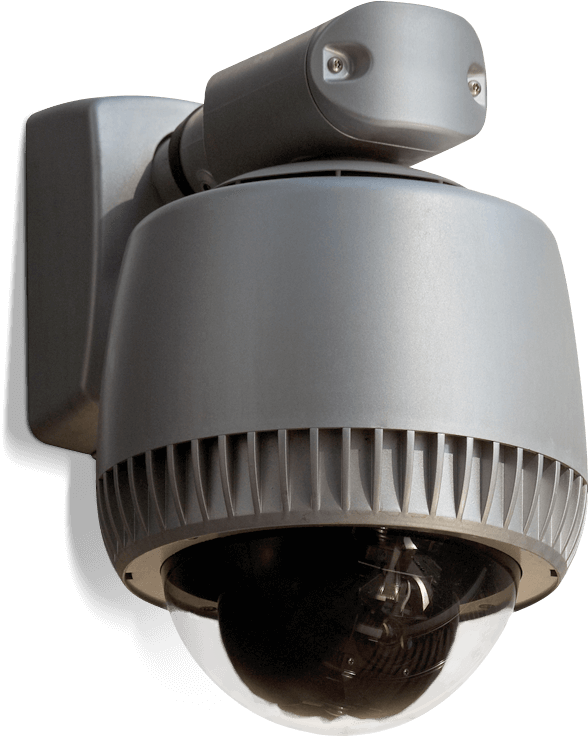 Crime Prevention Security Systems’ commercial alarm systems and video surveillance guard against break-ins, theft and fire that threaten your livelihood. Remotely check in on your business 24/7 via smartphone.